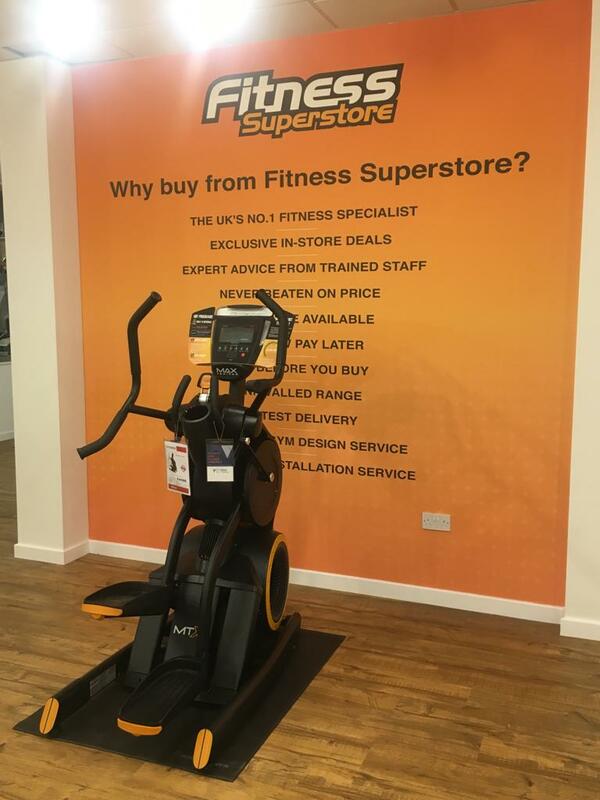 Set in a prime location within Norwich, our brand new multi-level store can be found just two-minutes away from intu Chapelfield, and allows us to welcome a new wave of customers. 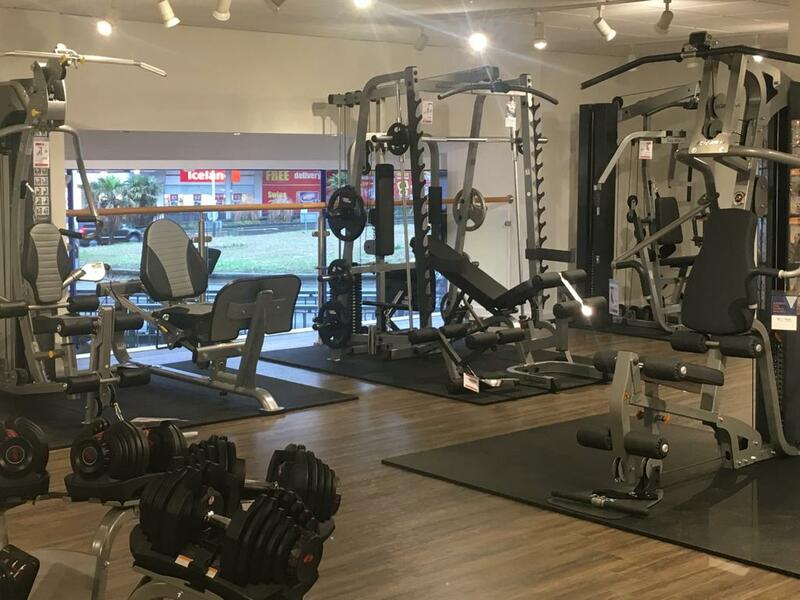 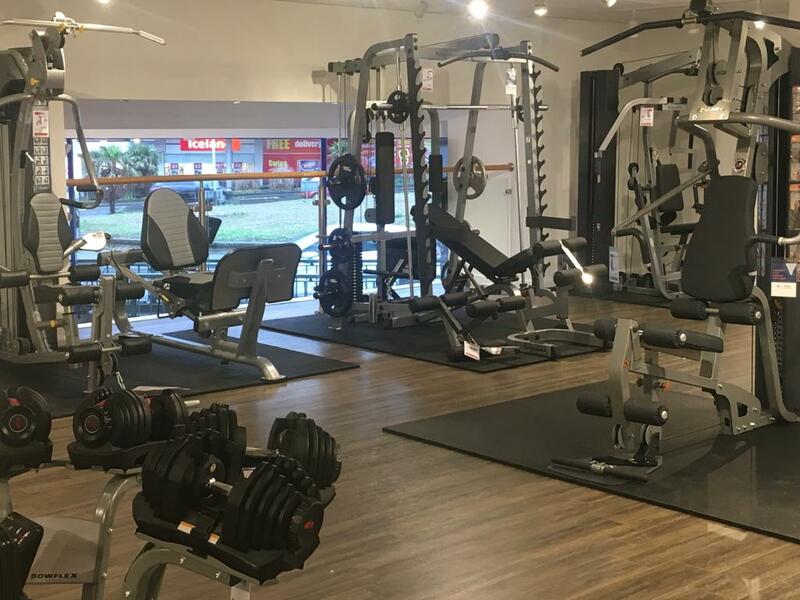 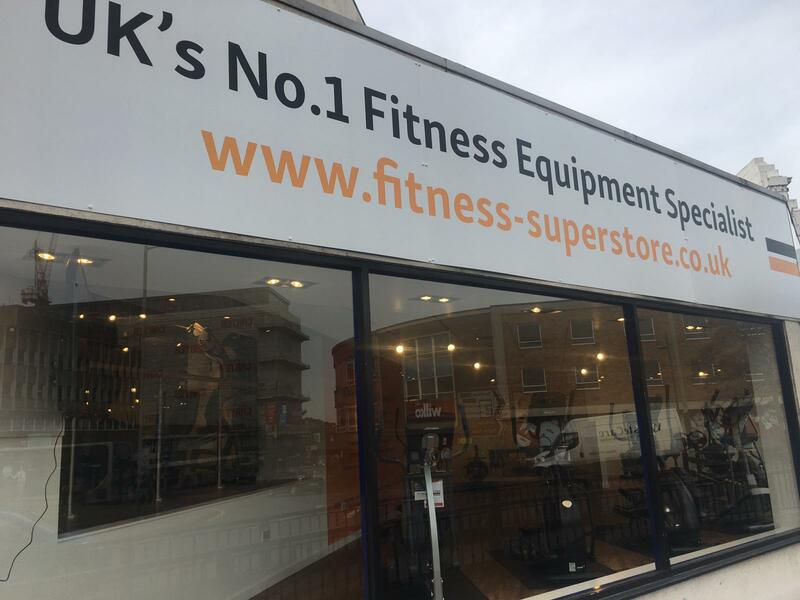 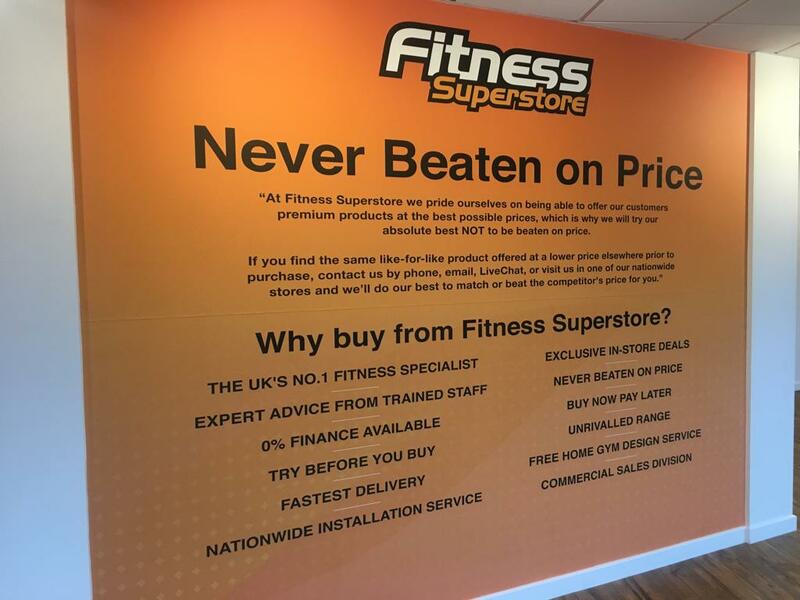 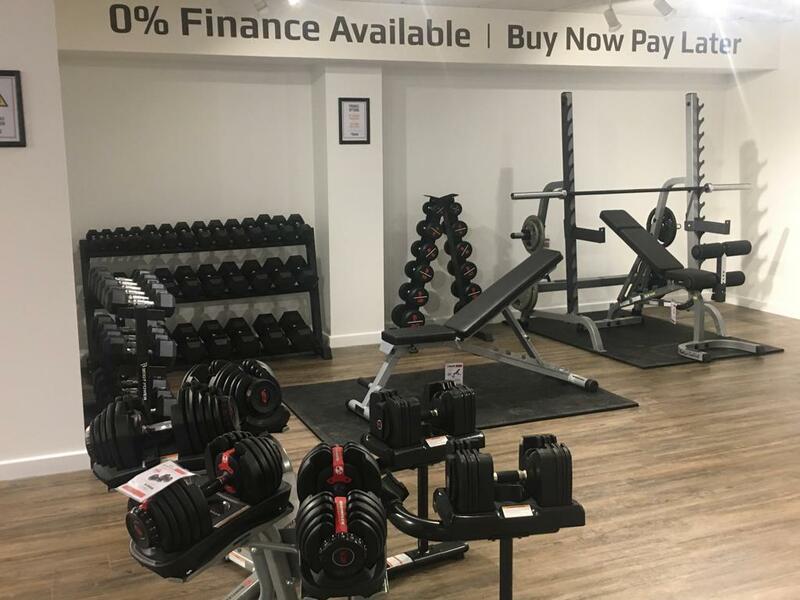 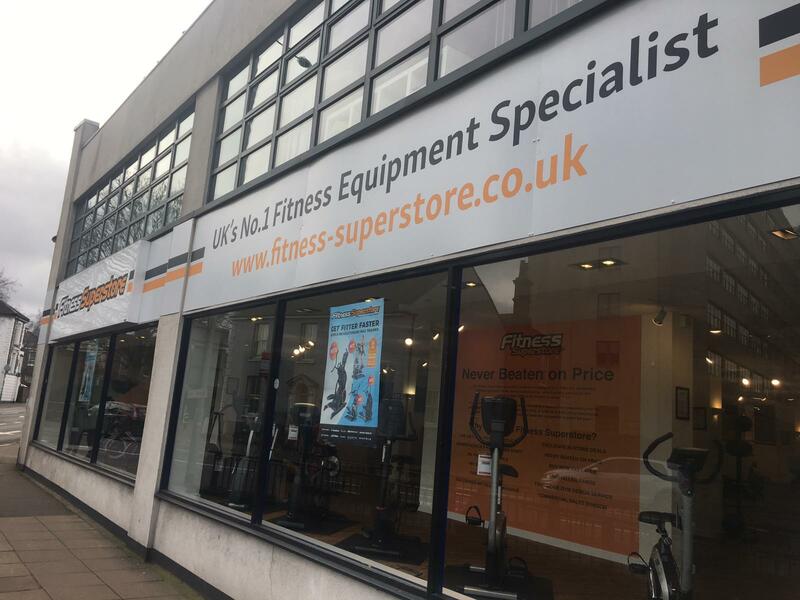 Open 7 days a week, it covers 9000sfqt making it one of the largest fitness showrooms in Europe, and houses an unbeatable product range from some of the industry’s biggest brands – including Life Fitness, Matrix, Bowflex and more. 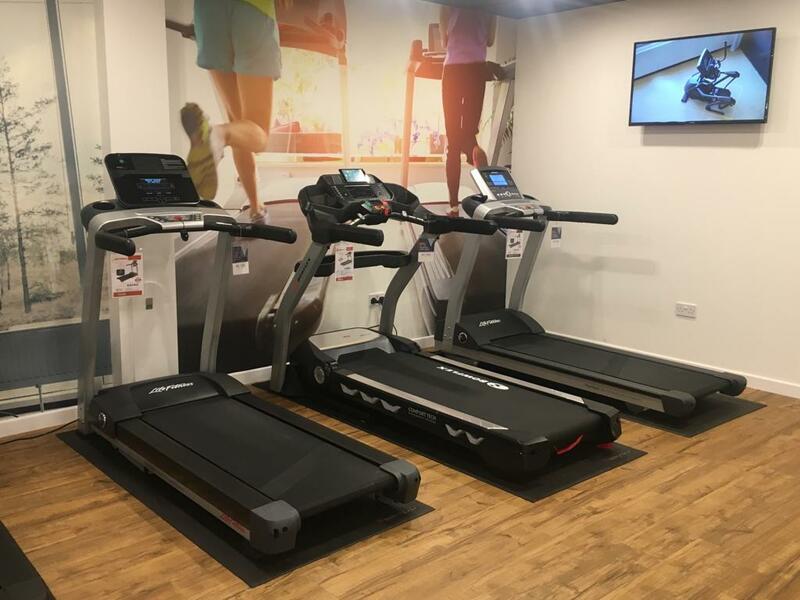 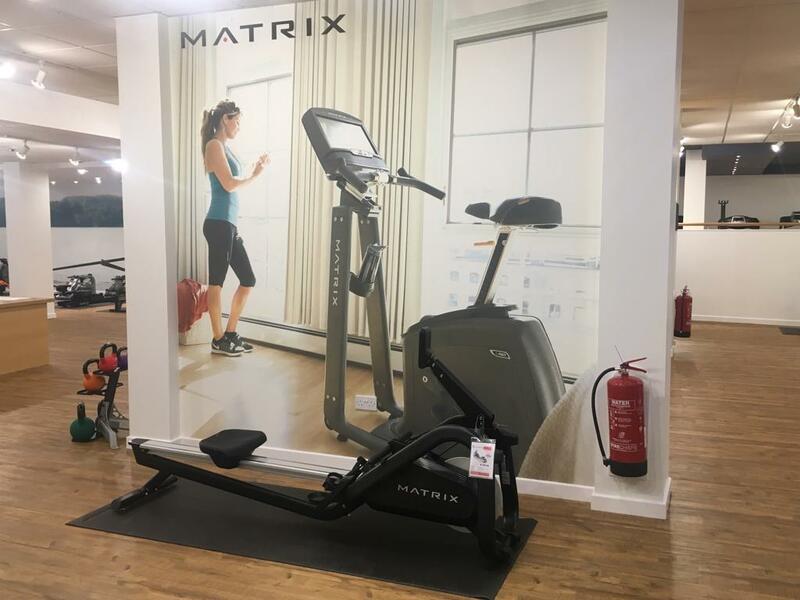 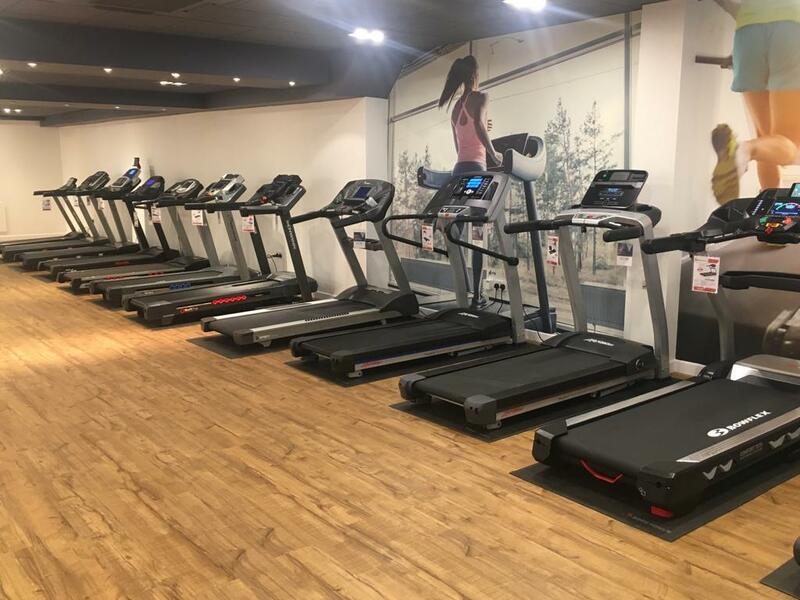 You’ll find everything from treadmills to multi-gyms on display, all available to try for yourself as you browse before purchasing. 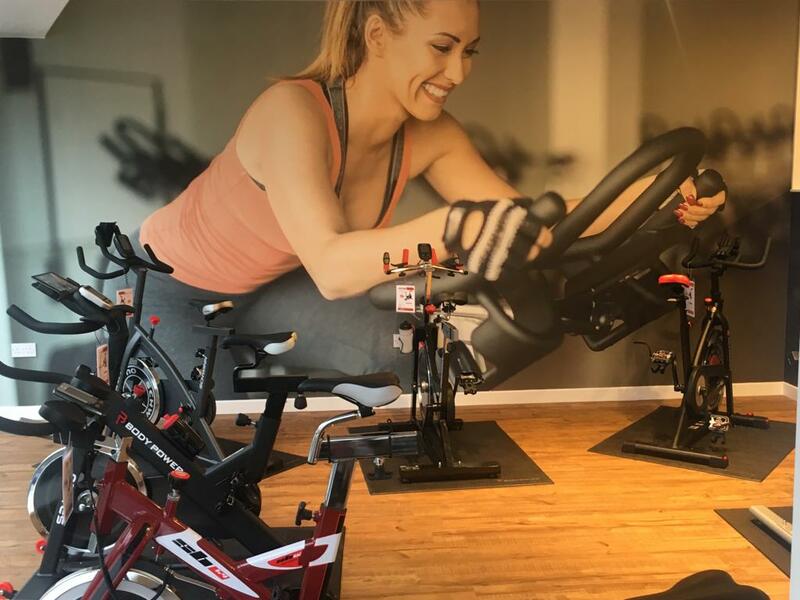 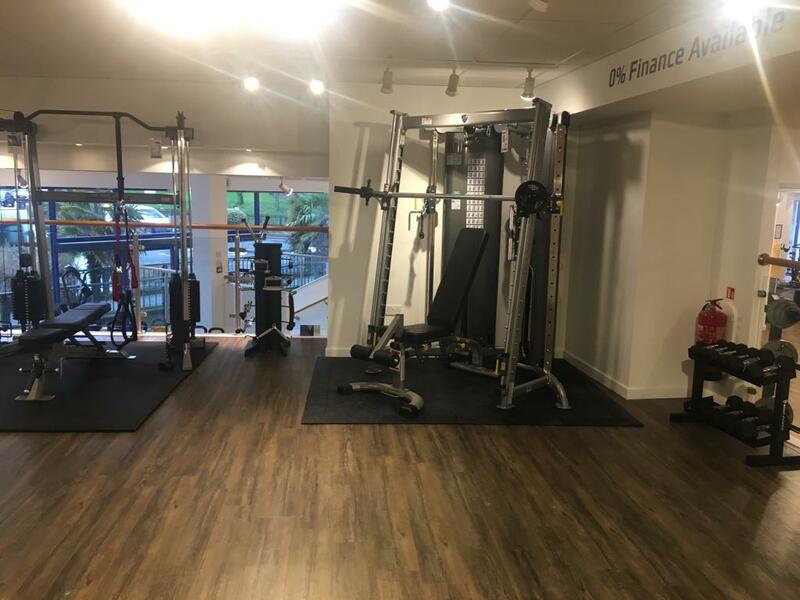 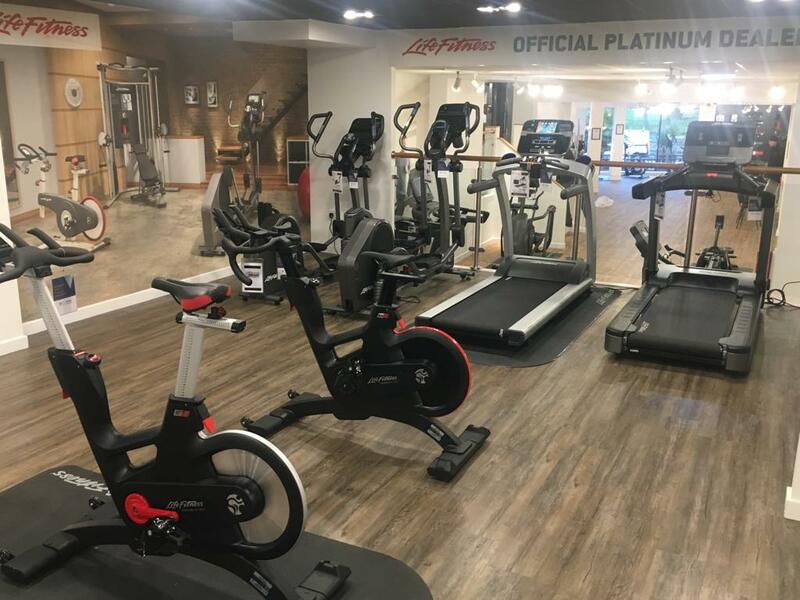 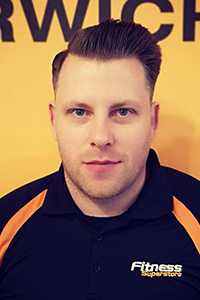 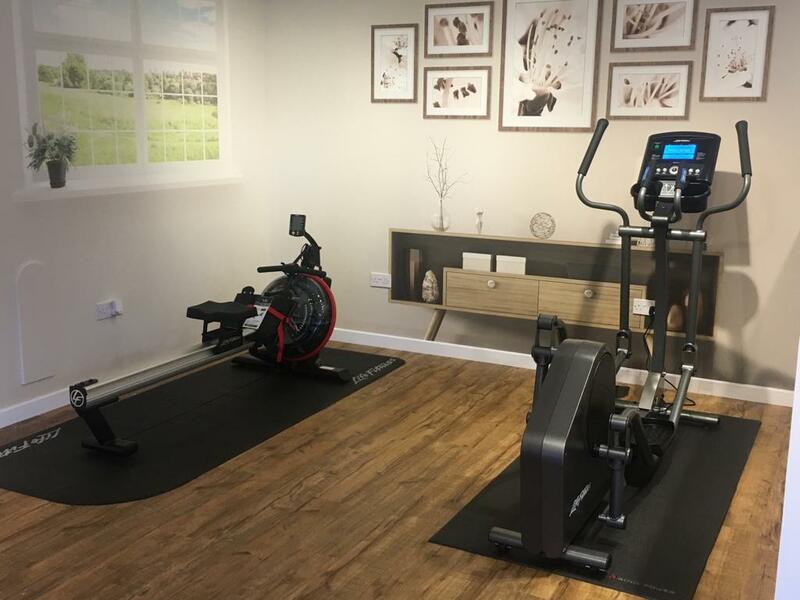 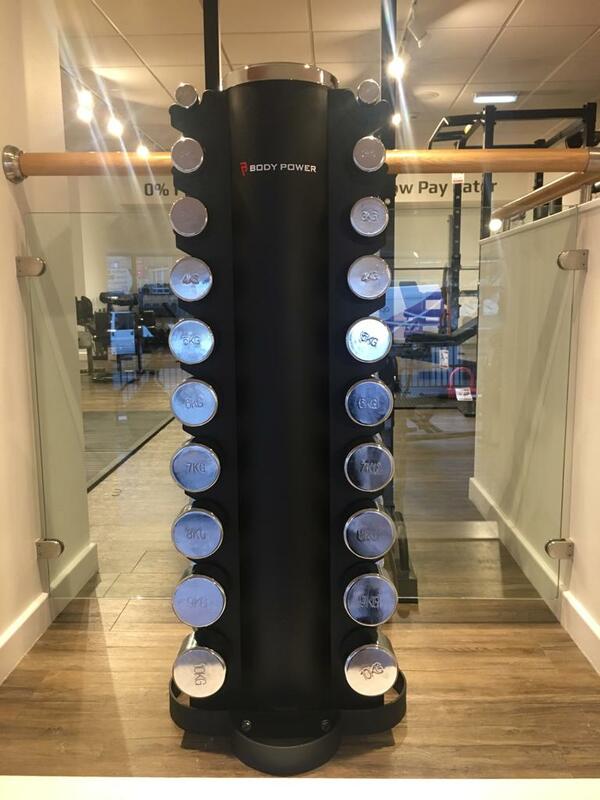 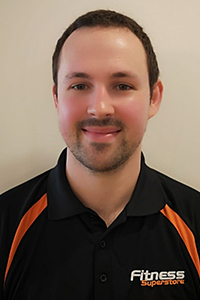 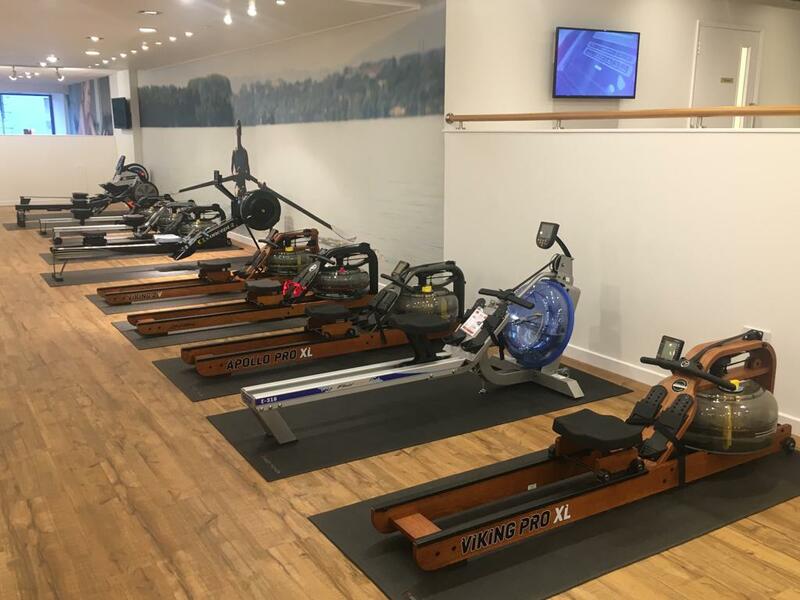 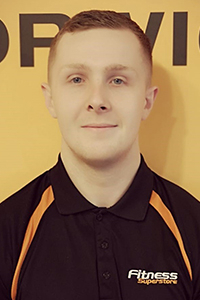 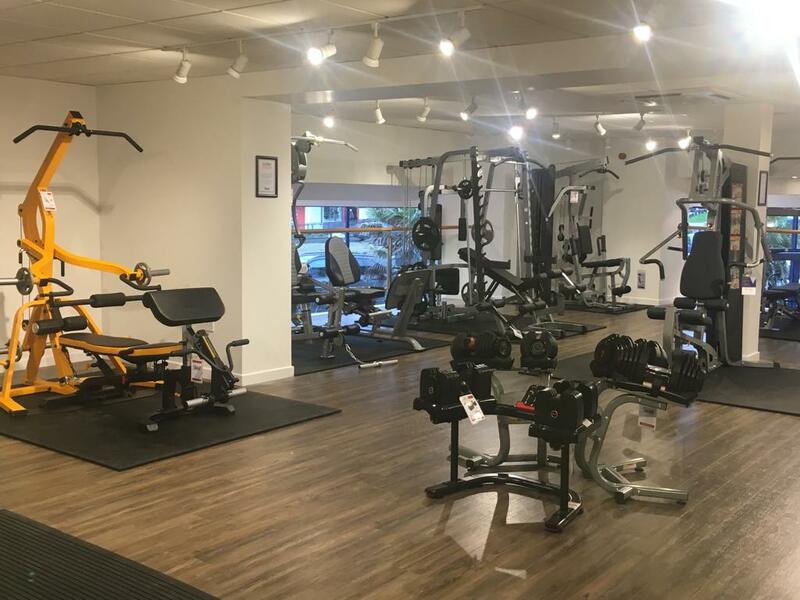 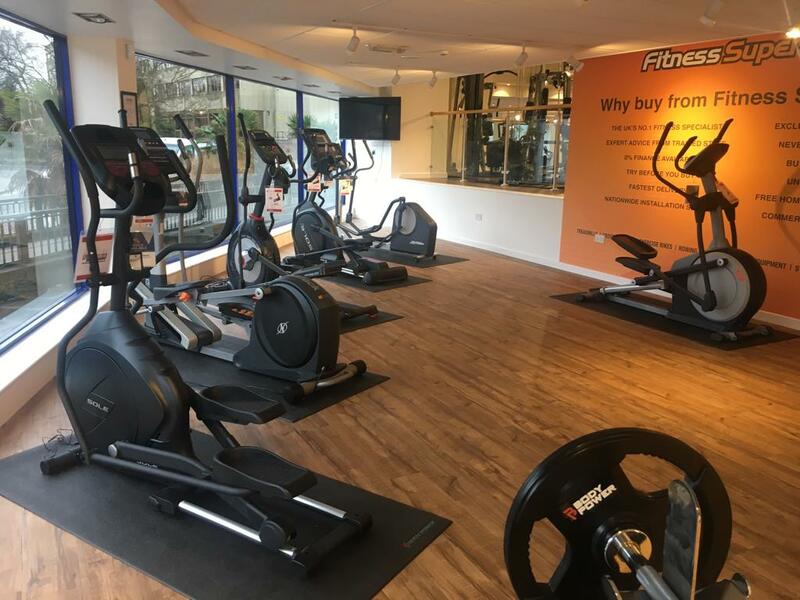 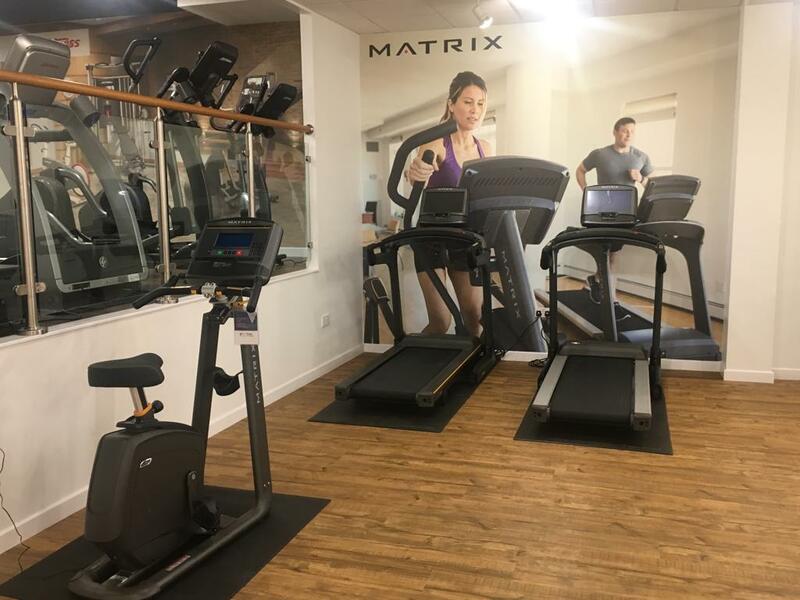 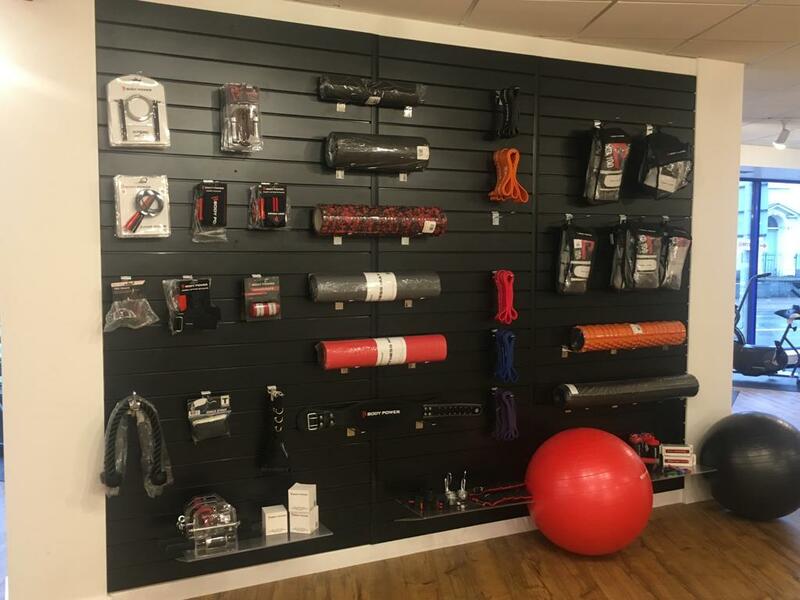 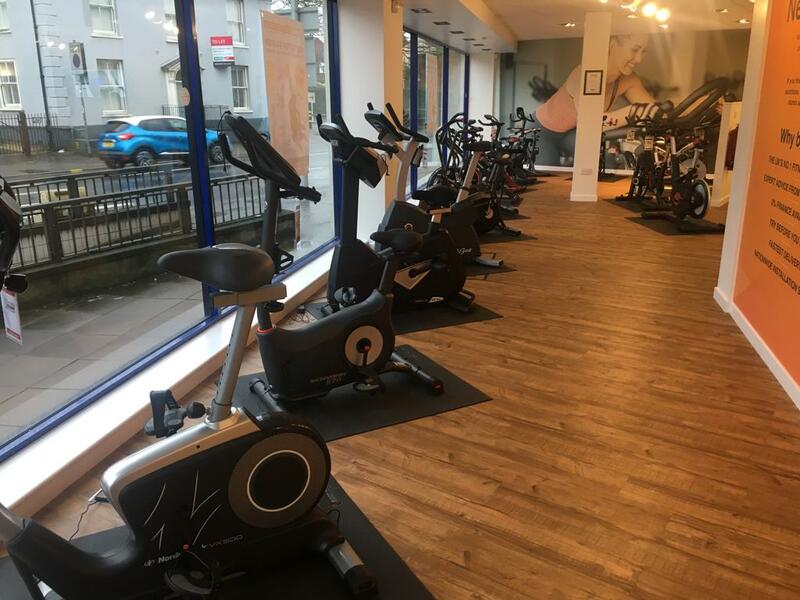 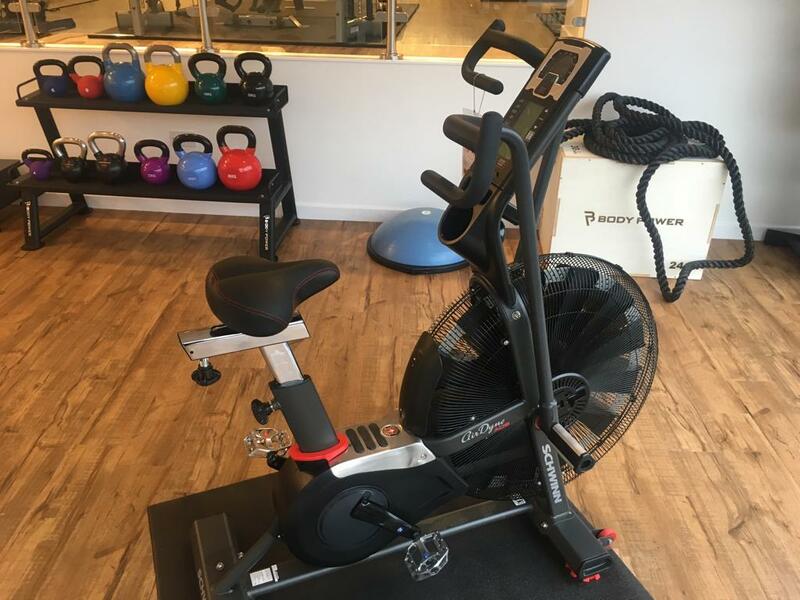 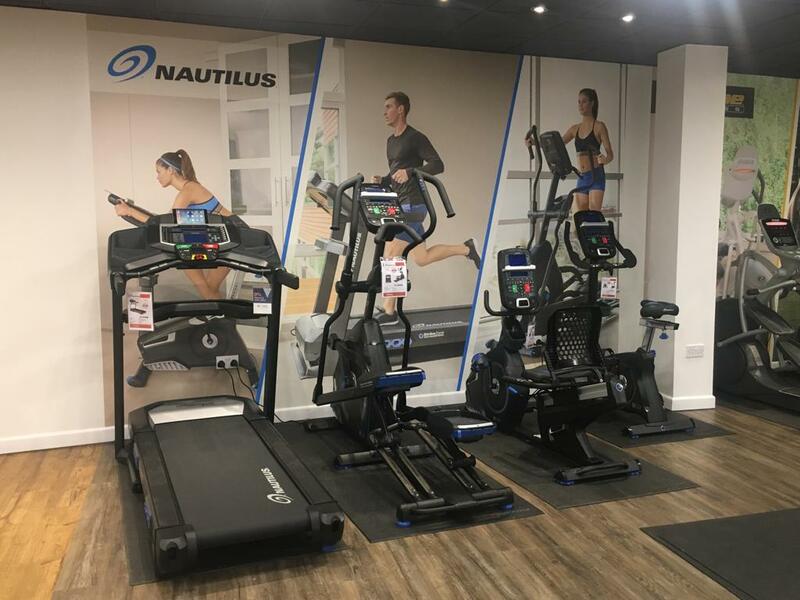 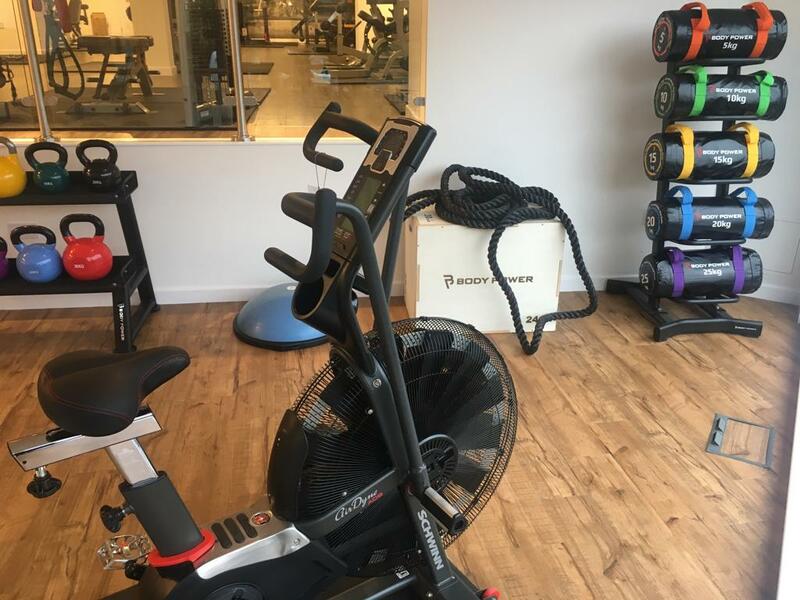 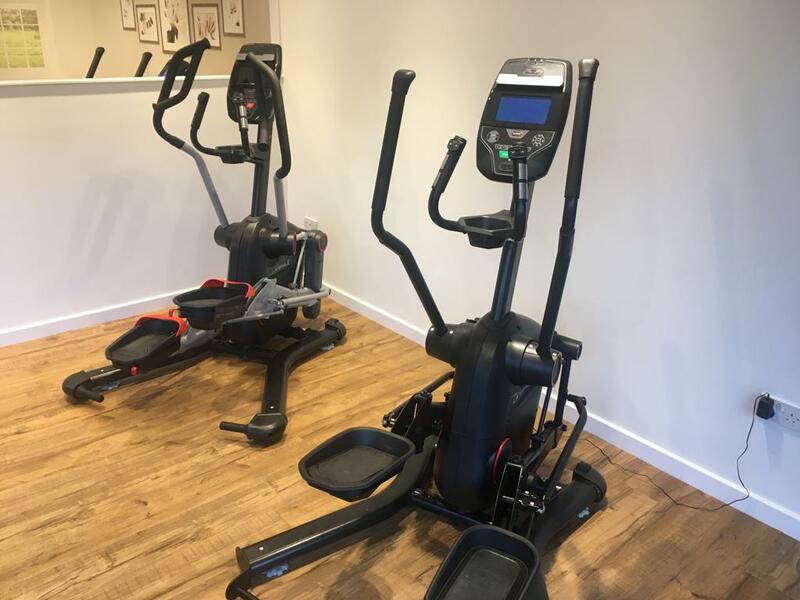 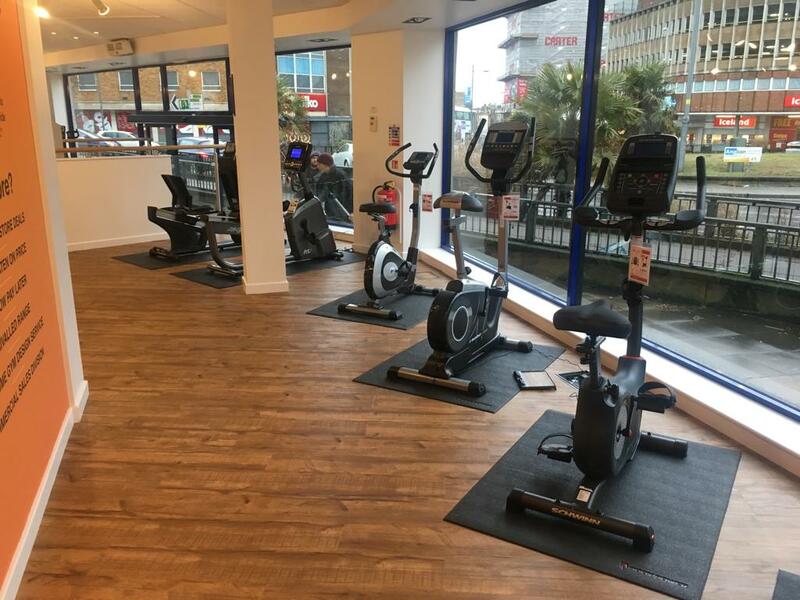 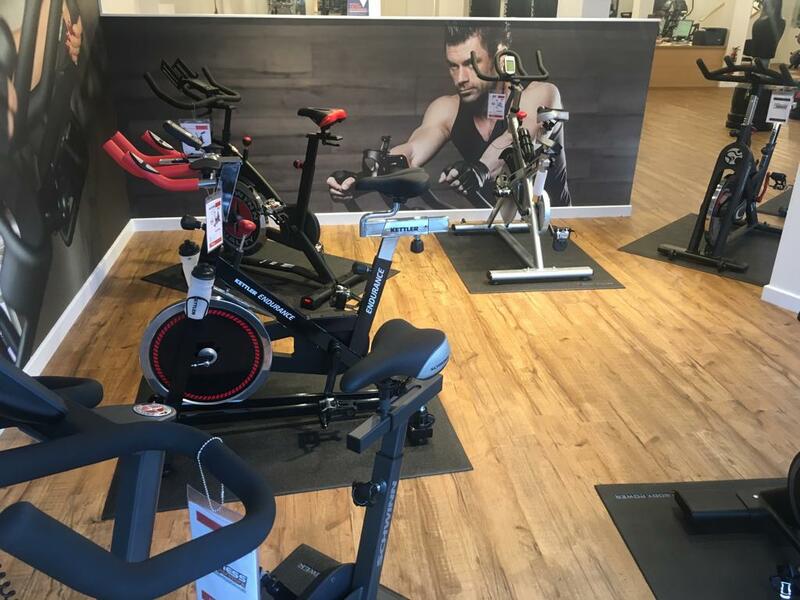 Our helpful staff are on hand throughout the duration of your visit, demonstrating the equipment’s functionality and offering guidance on all things fitness. 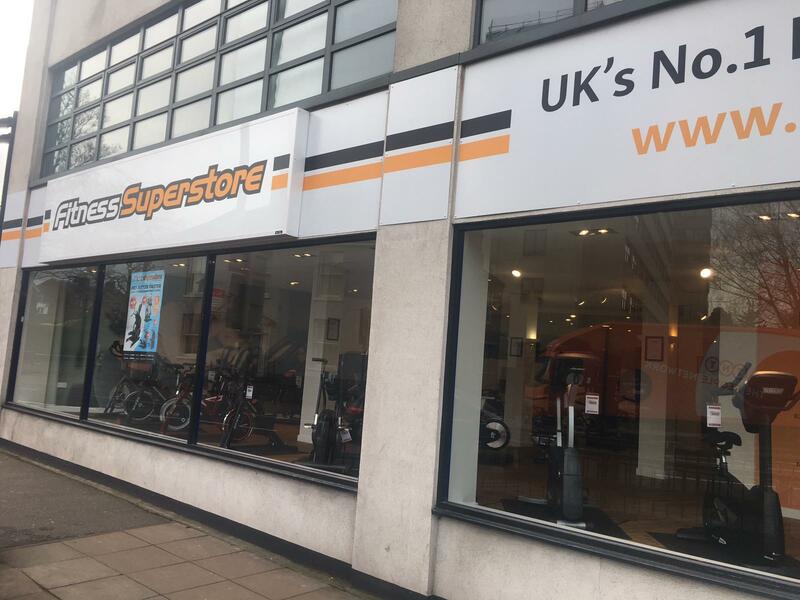 You don’t have to worry about parking – we’re directly across from the NCP St Stephens Car Park, or you can use Chapelfield Car Park just down the road. 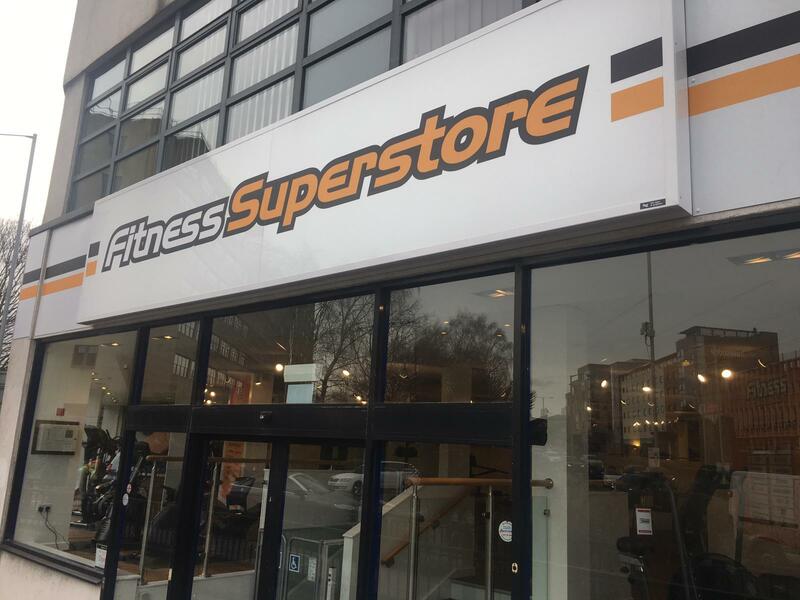 If you’re heading into the centre by bus, the station is just a three-minute walk away. 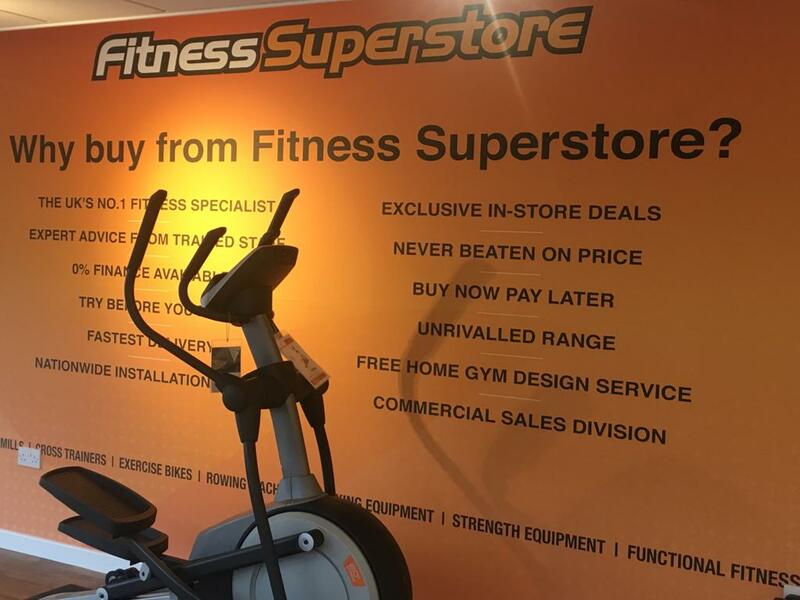 Or, if you’re travelling into Norwich by train, the store is less than a 20-minute walk from the train station. 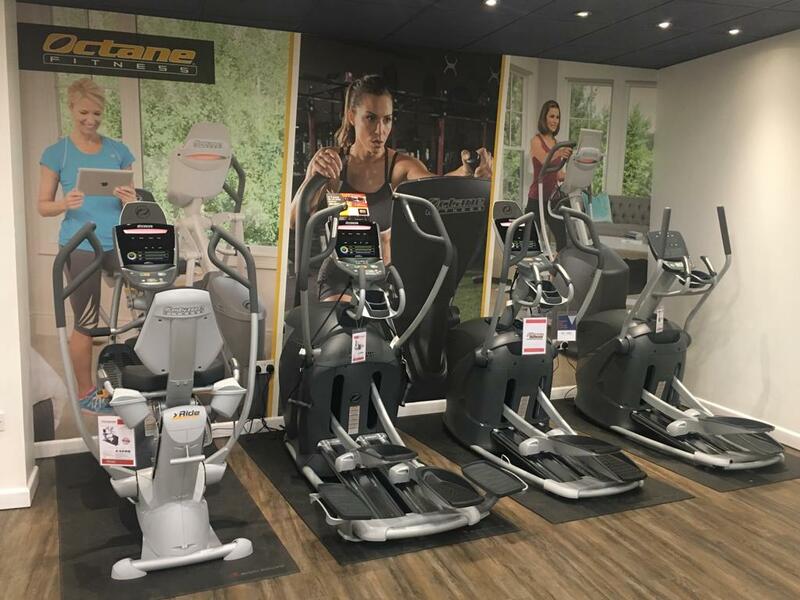 We look forward to seeing you in store soon!